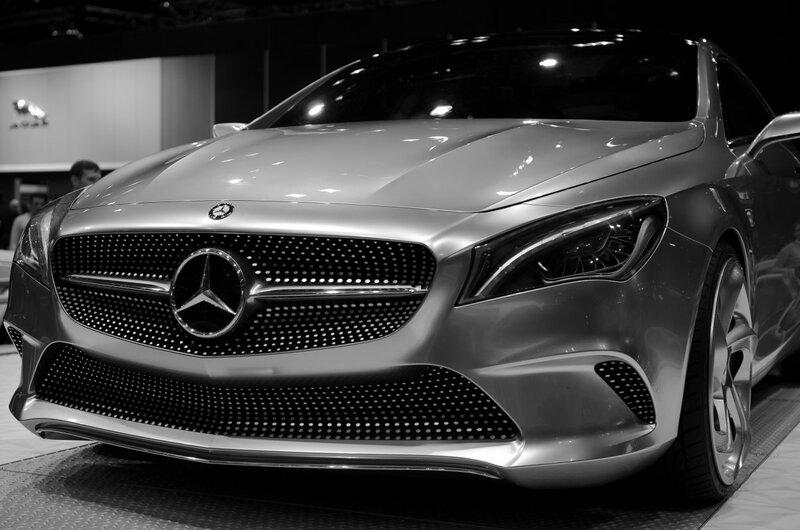 another shot of the mercedes benz concept car at the chicago auto show. Wow - great job: the car almost jumps out from my screen. I really like the conversion.